You must have noticed that Sanskrit names are used while teaching yoga to yogis all around the globe. So whether you are a new yogi or you have been practicing yoga asanas for a long time, you must have heard Sanskrit words. The main reason for this is that this ancient language was used by the first yogis who were responsible for the existence of yoga. So it can be said that the Sanskrit language is ingrained with Yoga. The gradual exposure to the traditional Sanskrit words can help yoga learners to learn much more than simple asanas in the process. When Sanskrit words are used in yoga classes, you might feel overwhelmed at first. But gradually you will understand their application in the yoga setting makes the teaching and learning process easier and enjoyable. When you get a grasp of the ancient language, you can realize that they make the teaching and learning instructions much more clear and simple. Sanskrit in yoga has numerous advantages for yoga practitioners. 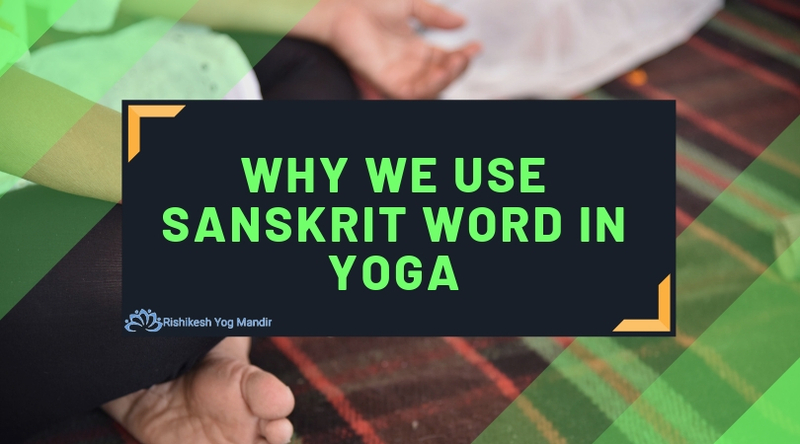 One of the key benefits is that the Sanskrit words break down the barriers that might arise when people from different cultural setting learn these exercises. 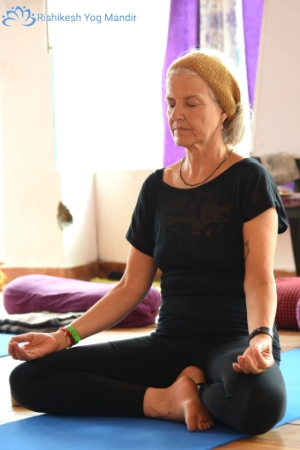 It acts as the universal language which allows yogis to connect at a spiritual level. So this universal language fundamentally establishes a deeper connection among the practitioners. The Sanskrit words in the yoga setting might seem perplexing at first, but ultimately it creates value for the yogis and enhances their understanding of various yoga asanas. The role of the sound of the Sanskrit words that are used in the yoga setting is of paramount importance. The Sanskrit language helps the learners to get an insight into the traditional Indian philosophies and values. One of the most common Sanskrit words that are used to create the right ambiance is ‘Om.’ This word is chanted before any yoga session begins. It is believed that this simple Sanskrit name represents the entire creation process. The Sanskrit words and Yoga asanas are interlinked with one another. The ancient language helps yogis to gradually progress along the path of yoga and understand the traditional exercise approach. It assists the overall yoga process by strengthening the level of clarity of the yoga practitioners. The Sanskrit names are an indispensable element in the yoga setting as the words help in connecting the yogis with ancient traditions, the entire universe, and their inner self.